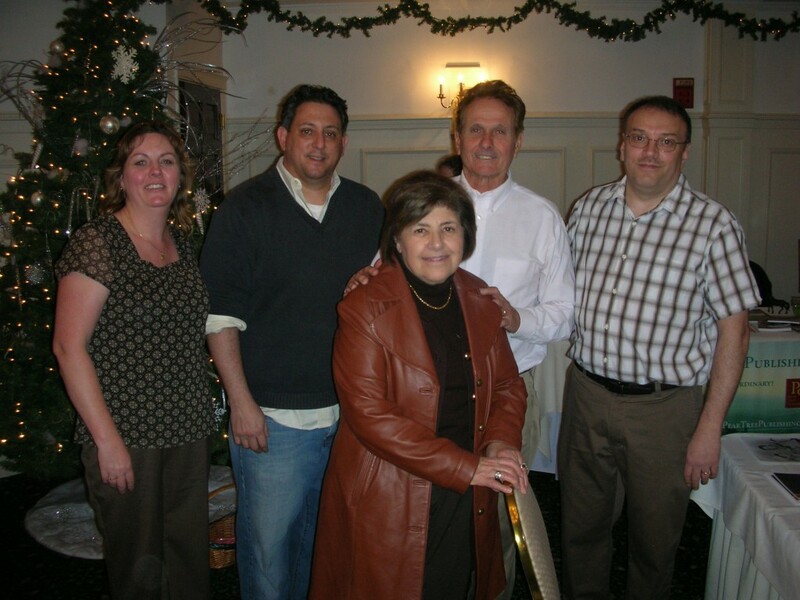 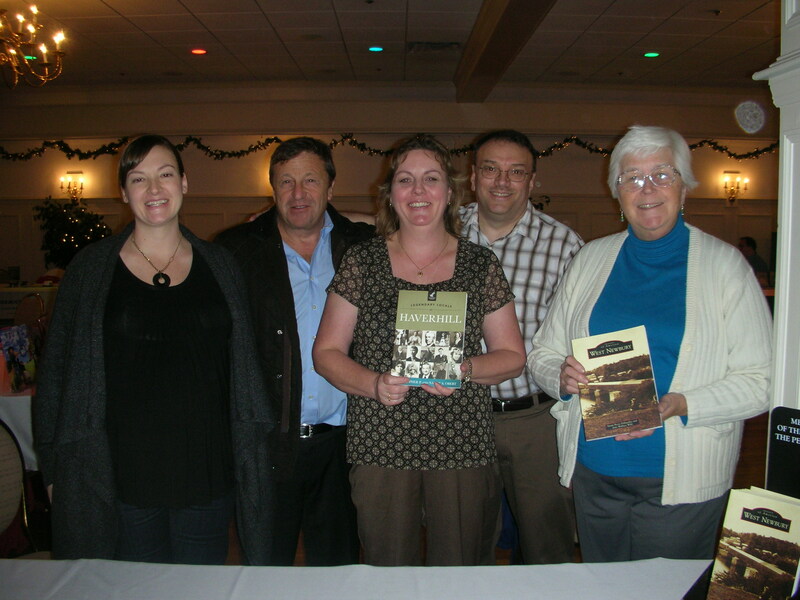 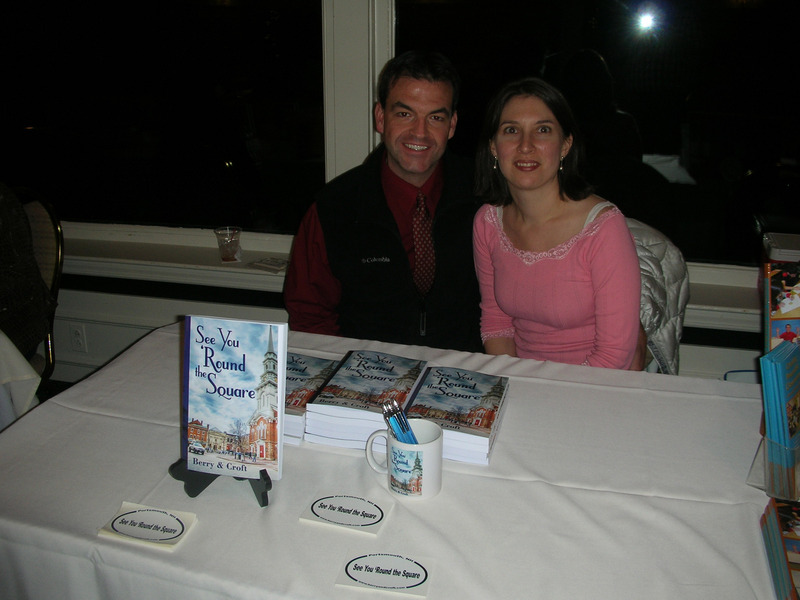 Nancy Obert, Jeff Schwartz, Mary Ann Esposito, Mark Goddard & Chris Obert attend the 2011 New England Authors Expo Christmas book sale. 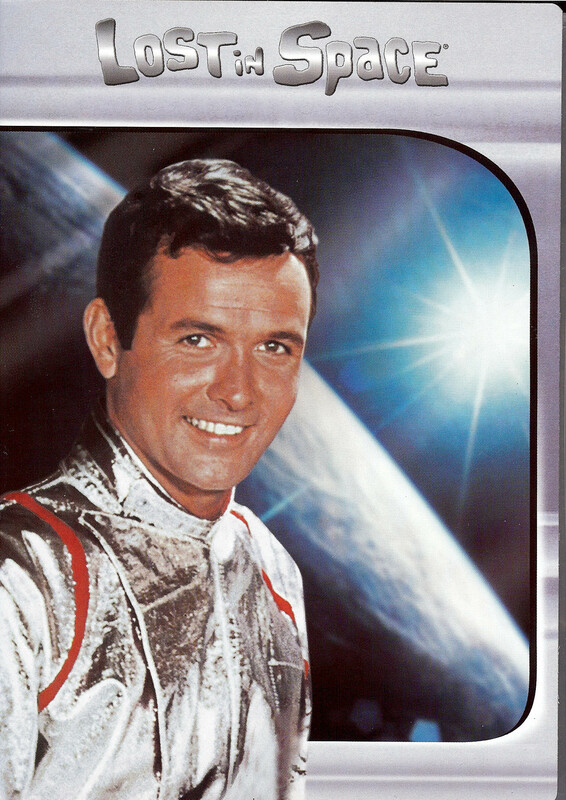 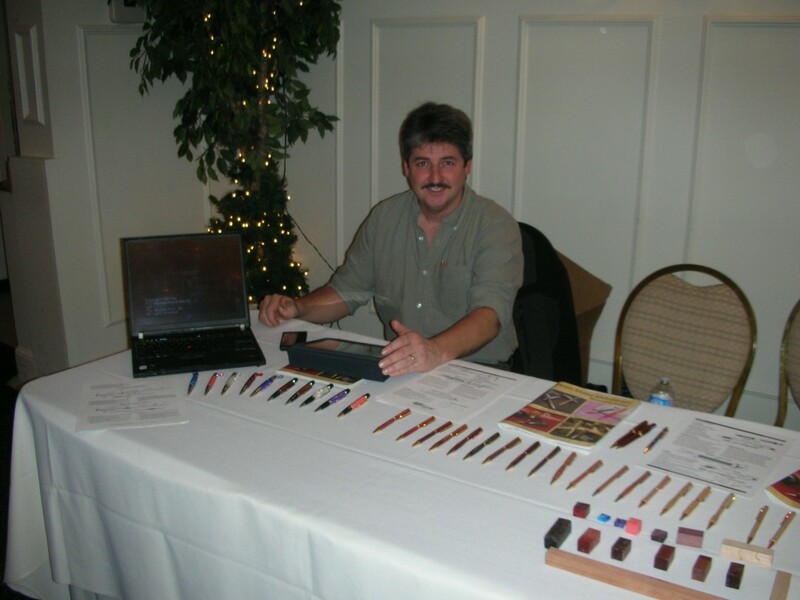 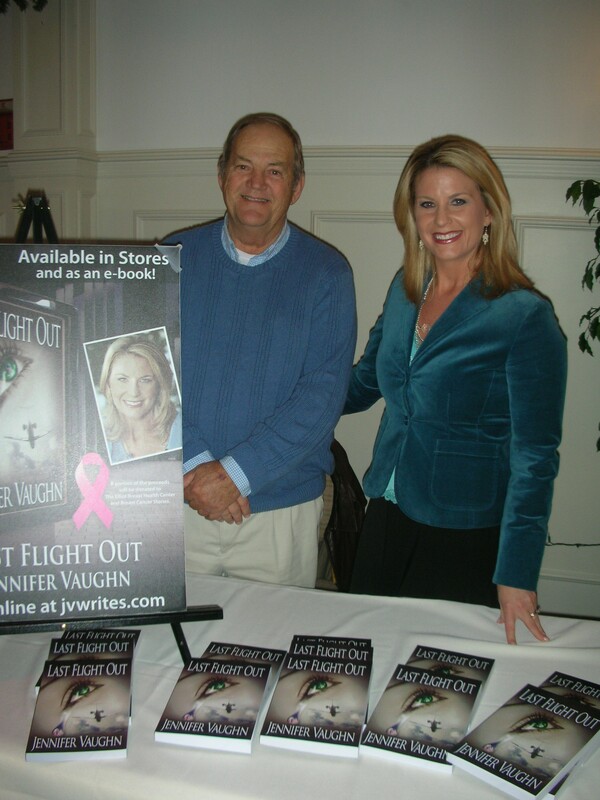 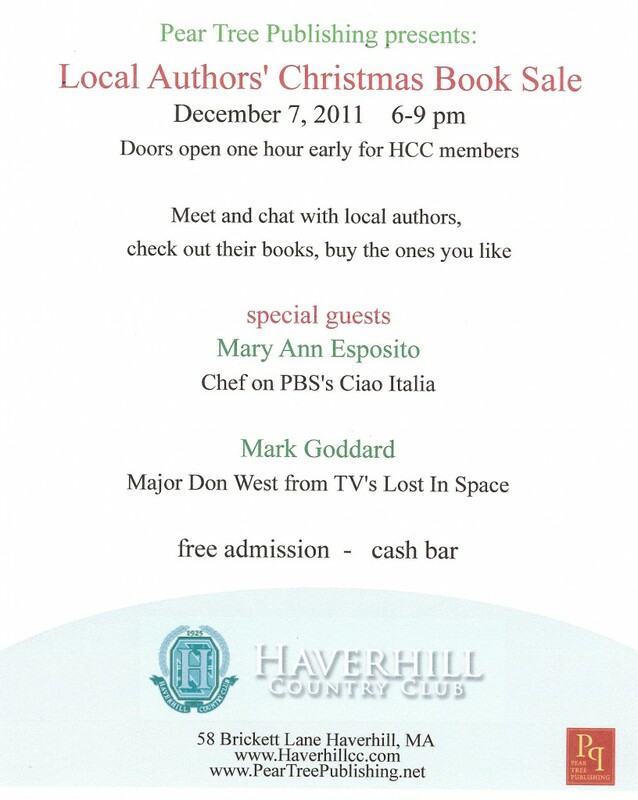 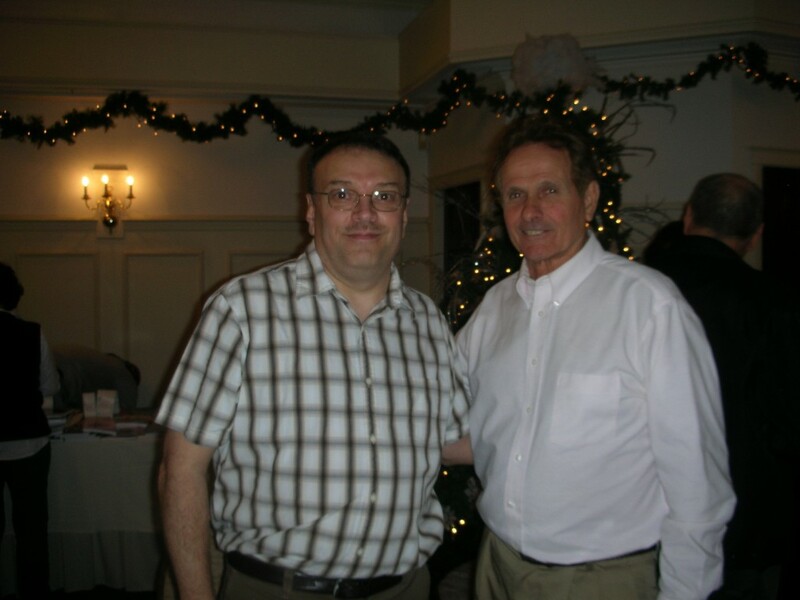 Author Mark Goddard (image as Major Don West from Lost in Space) attended the 2011 NEAE Christmas book sale. 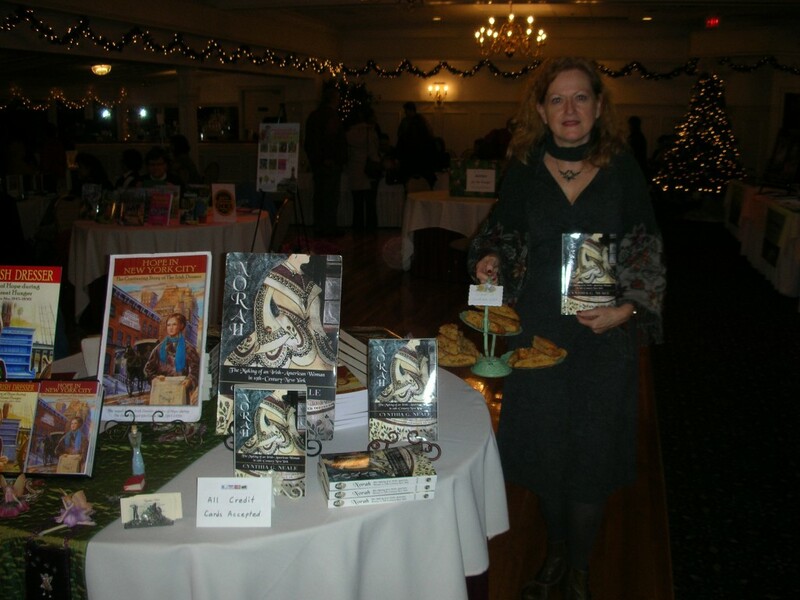 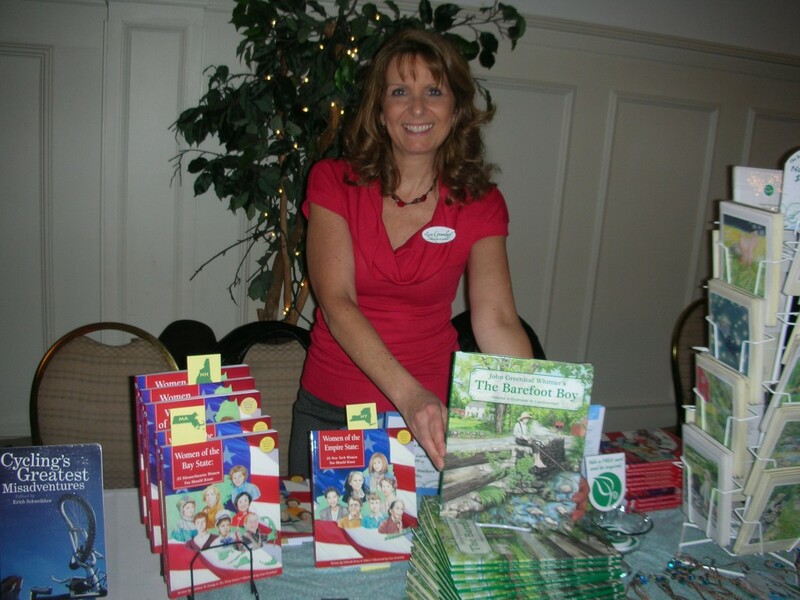 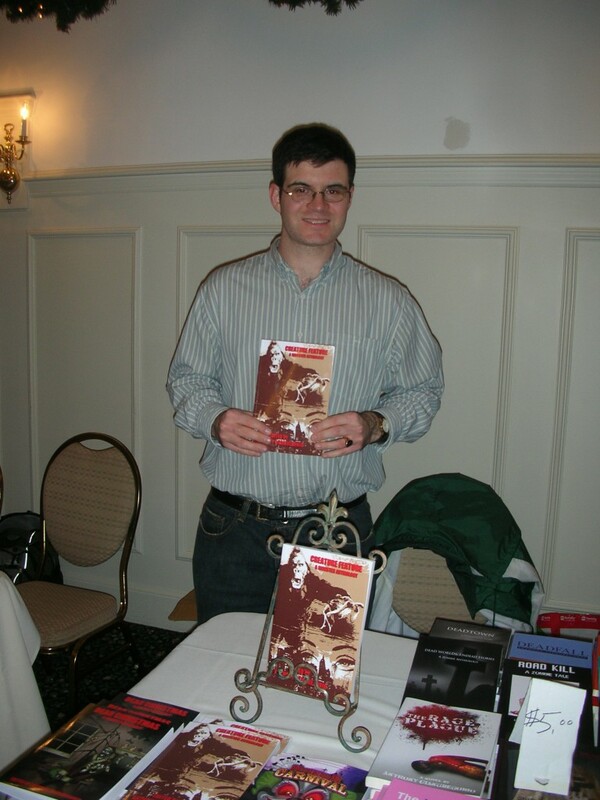 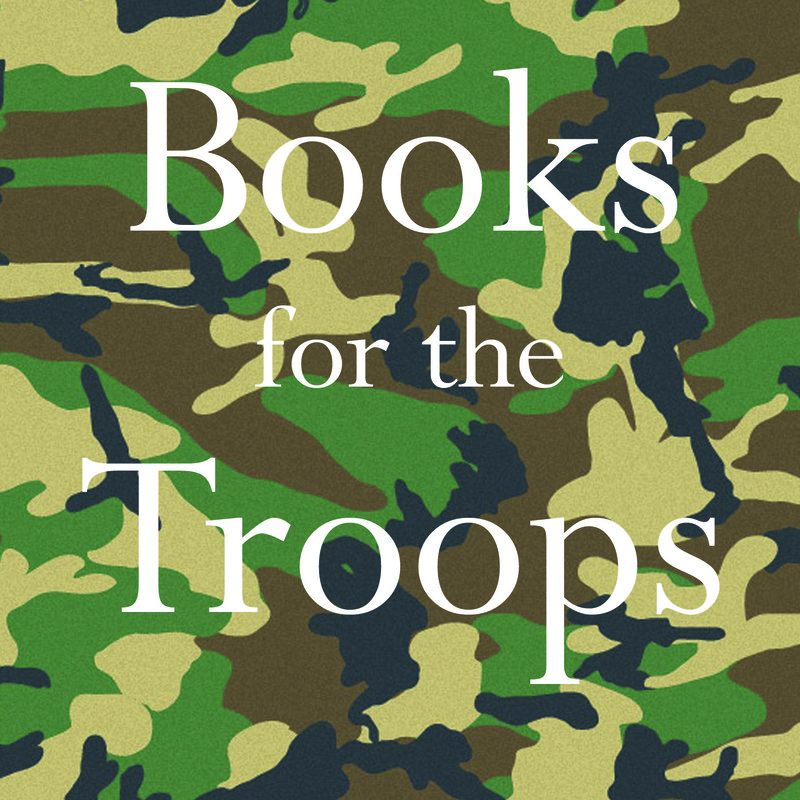 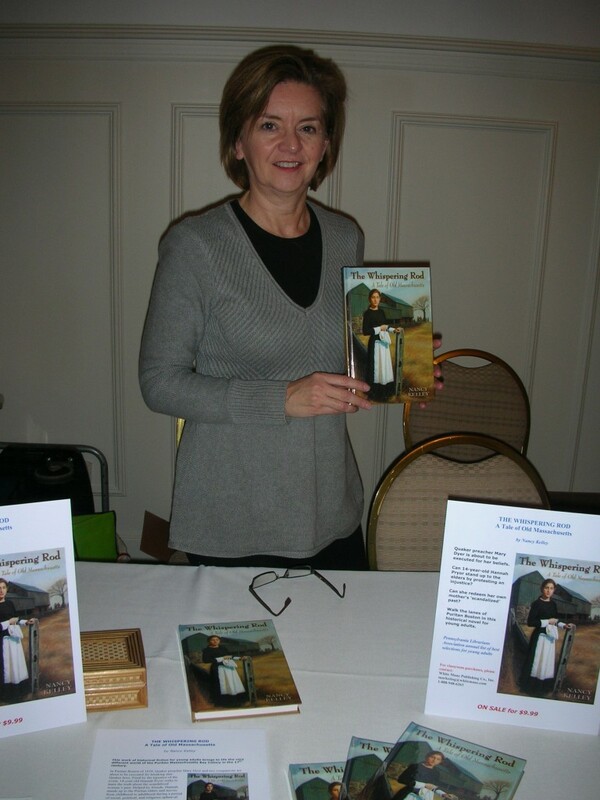 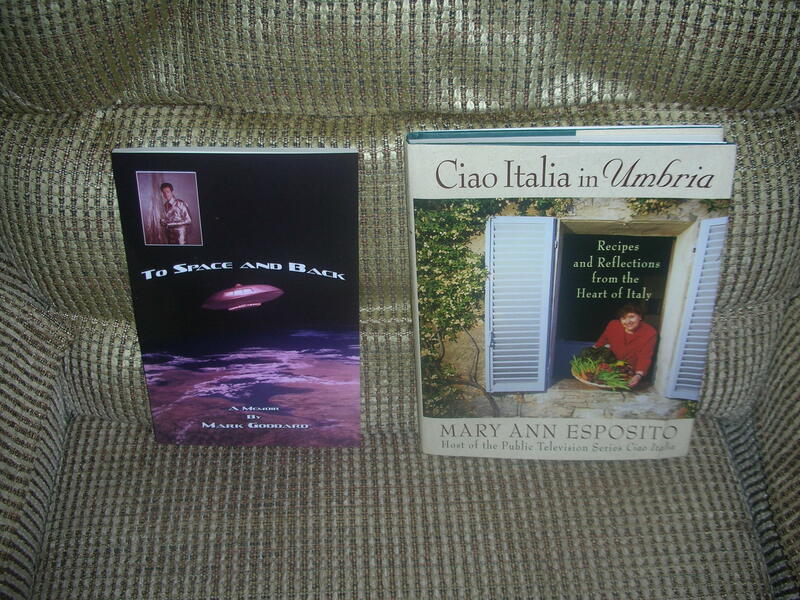 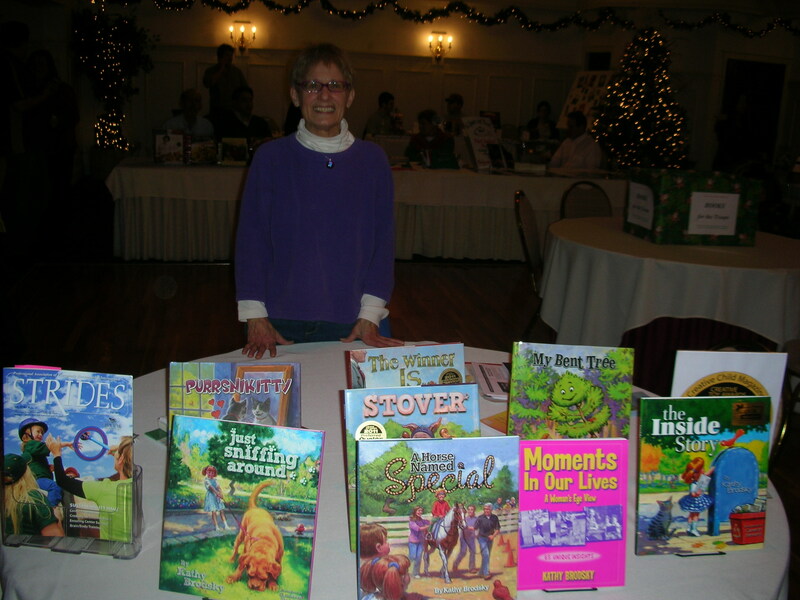 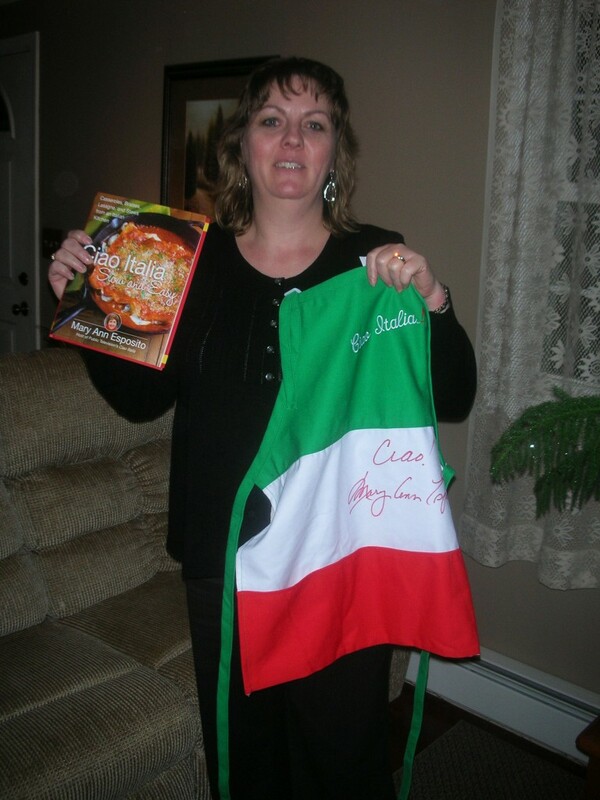 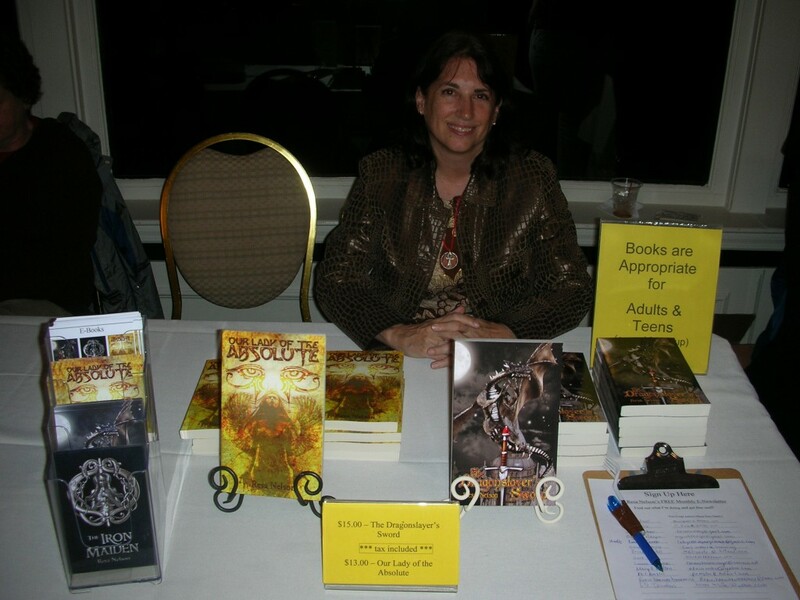 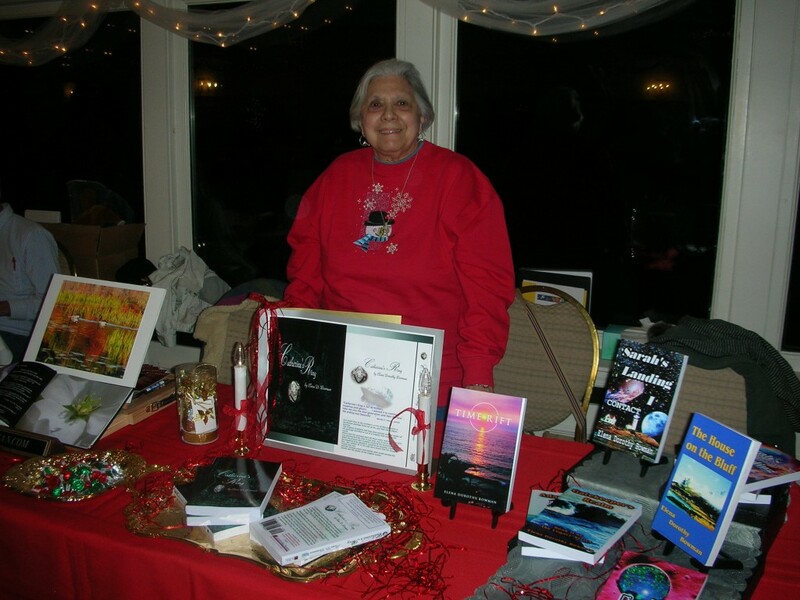 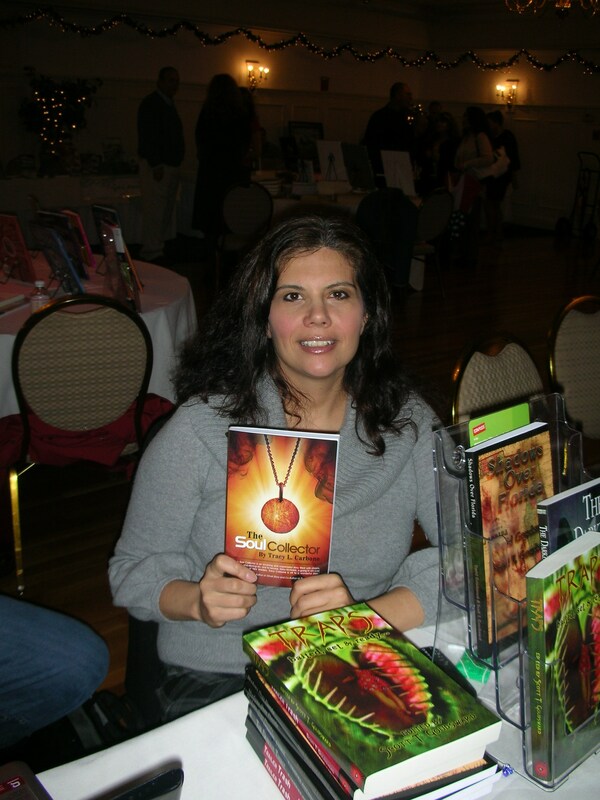 Books for the Troops was the official charity for the 2011 Local Author's Christmas Book Sale. Many books were donated and sent overseas tot eh troops. 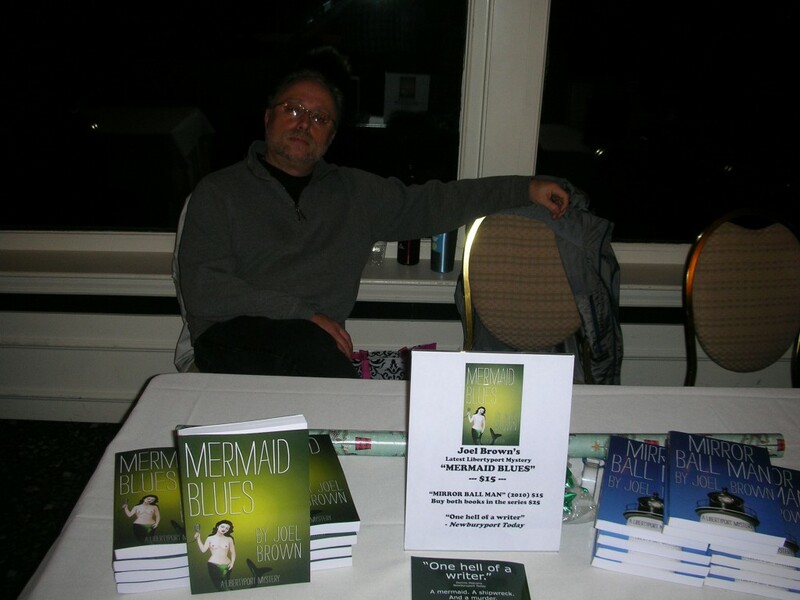 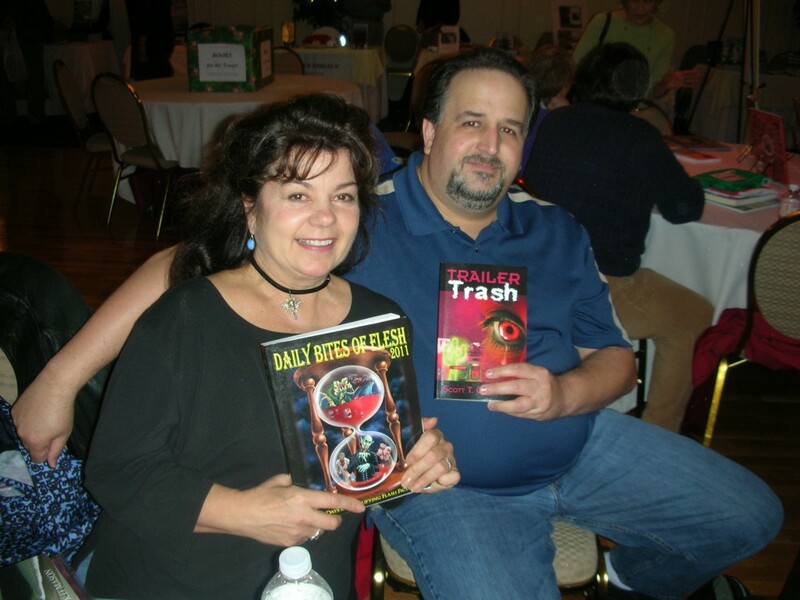 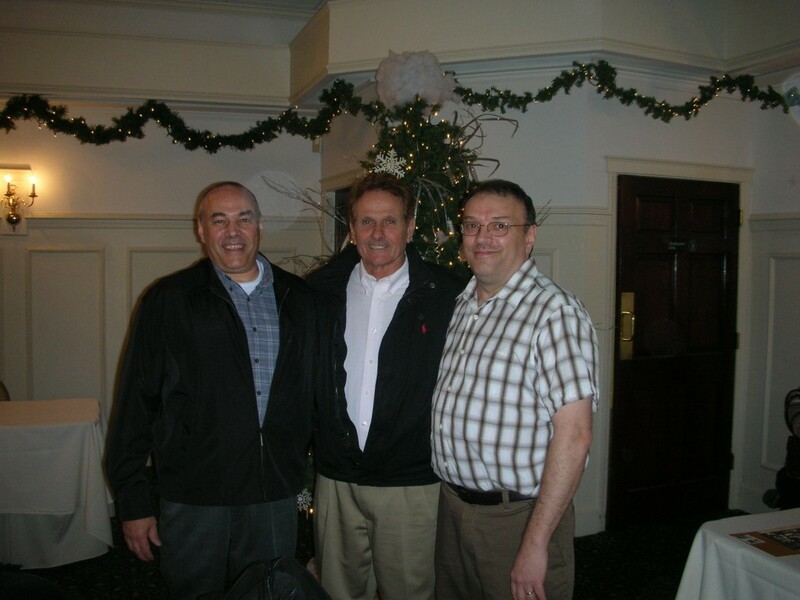 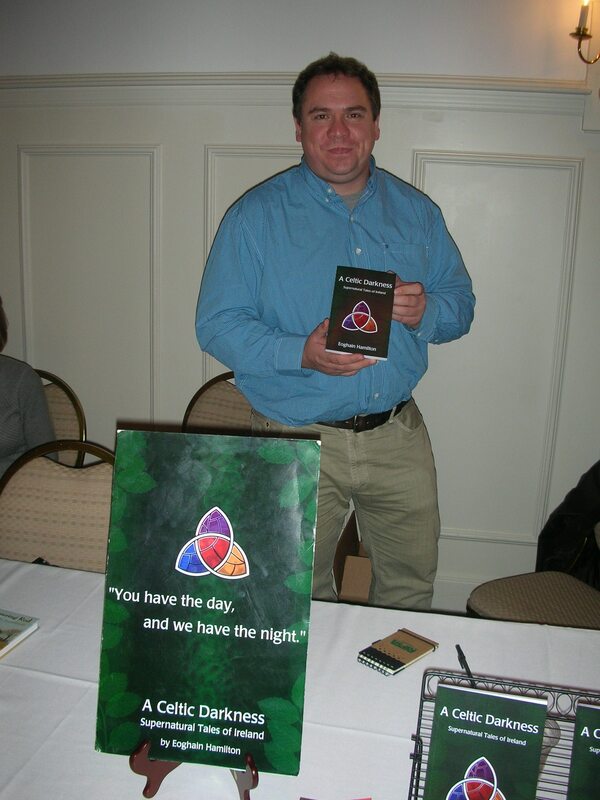 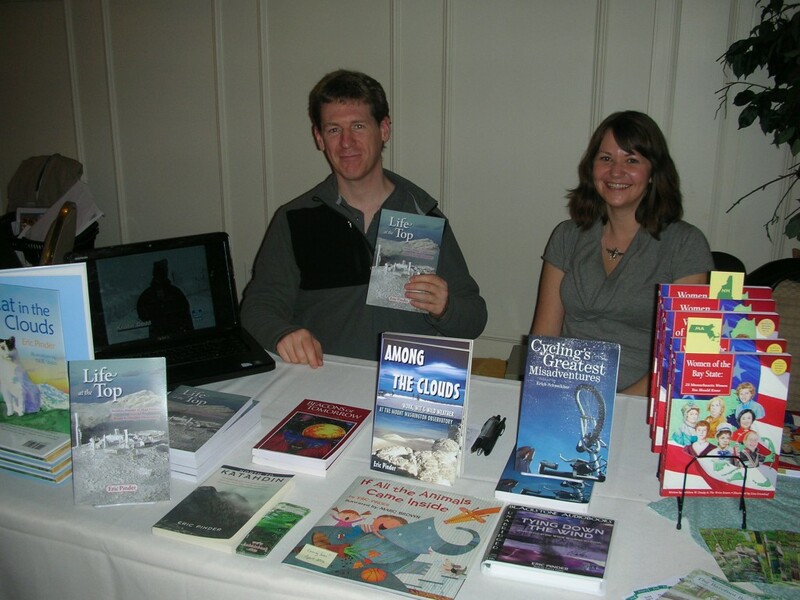 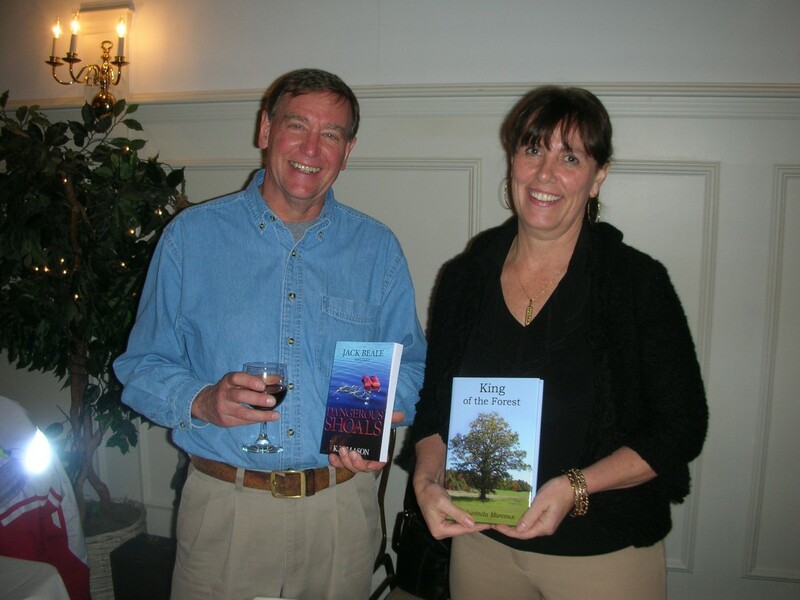 Authors Chris Obert & Mark Goddard (Lost in Space) at the 2011 New England Authors Expo Christmas book sale. 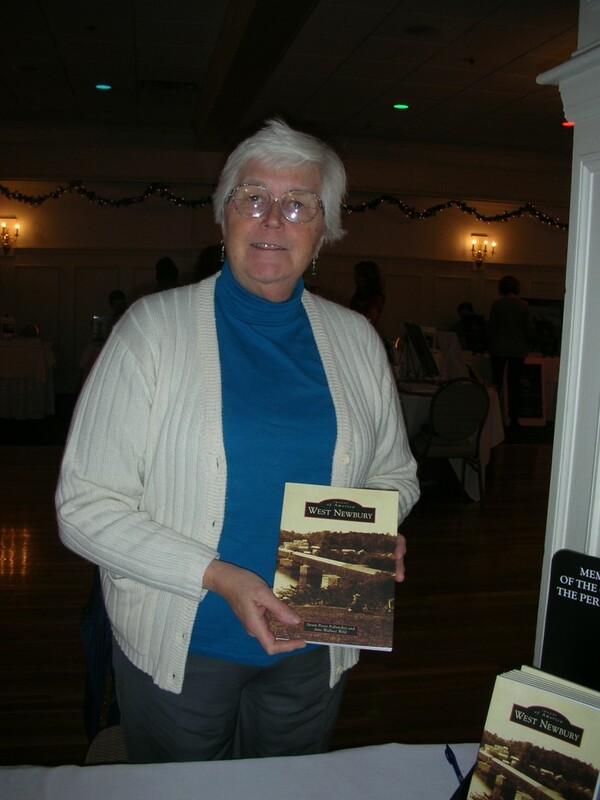 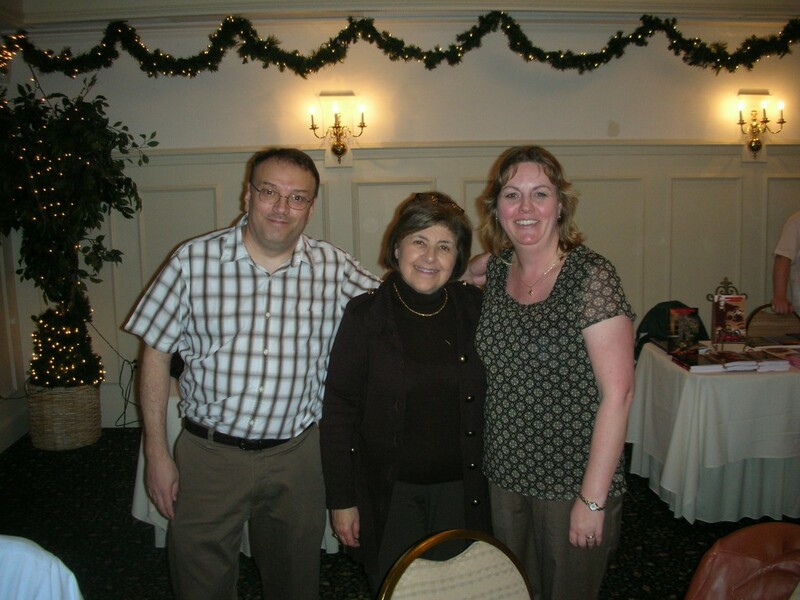 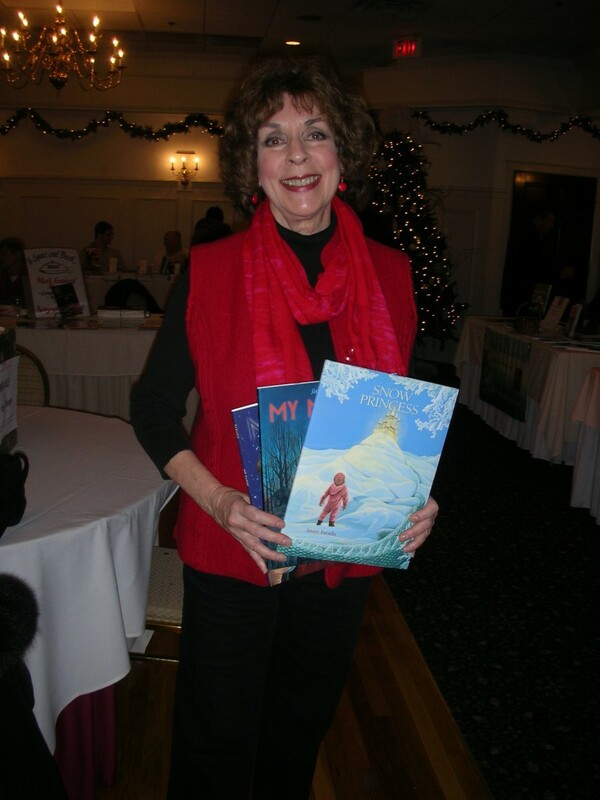 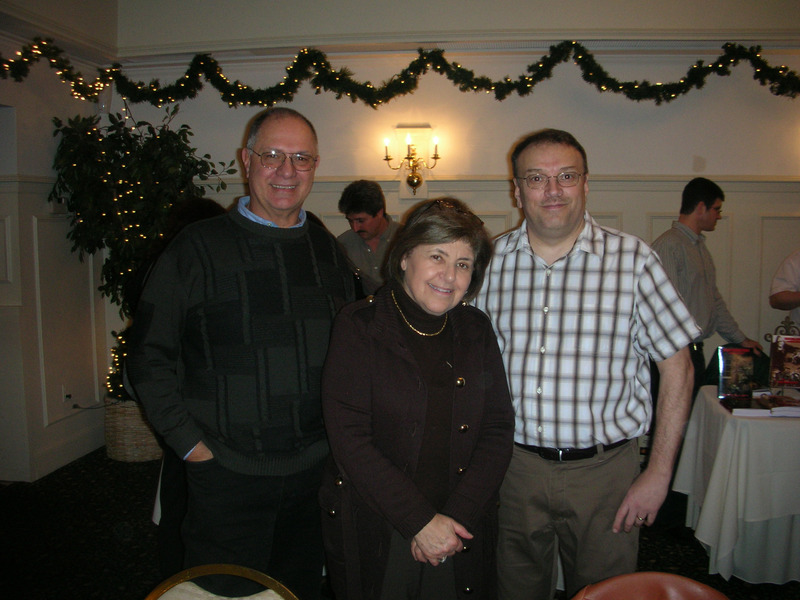 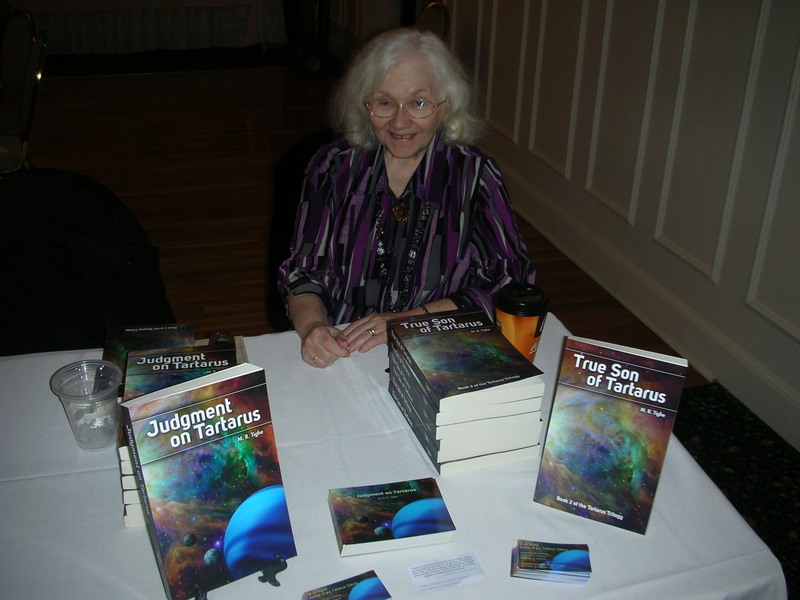 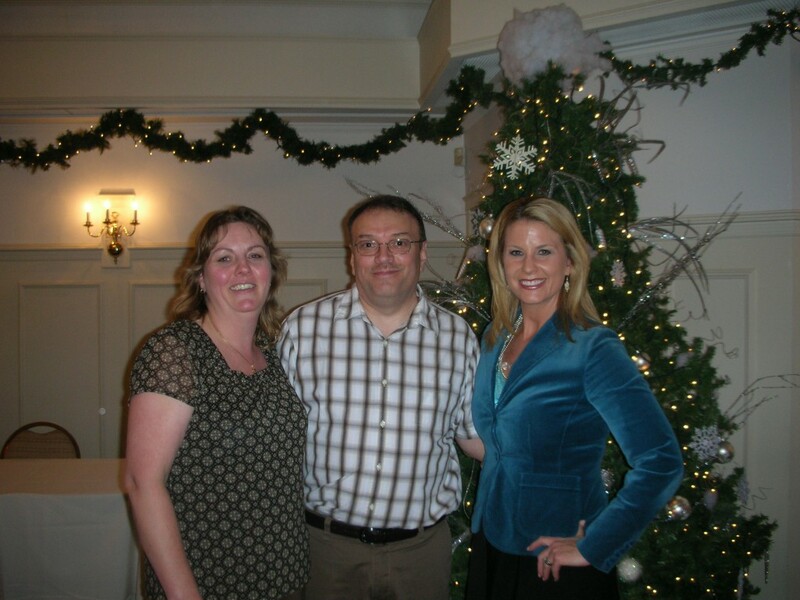 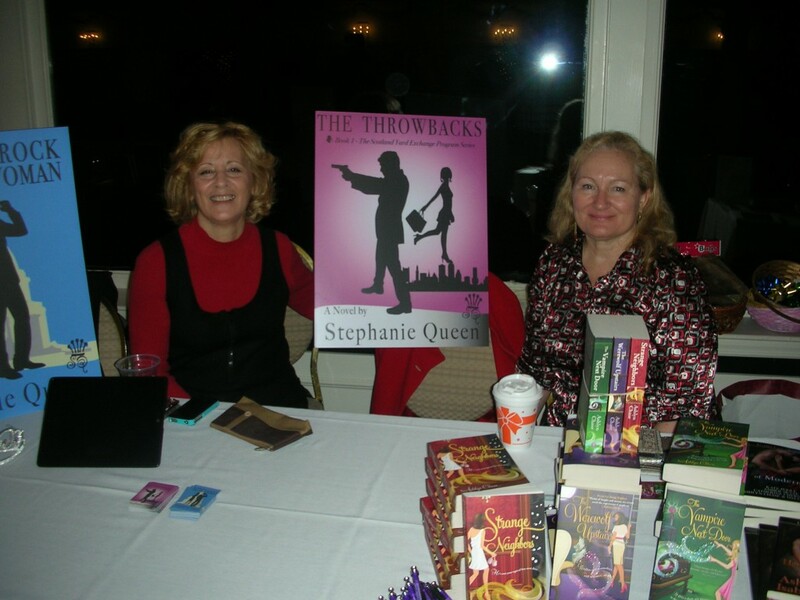 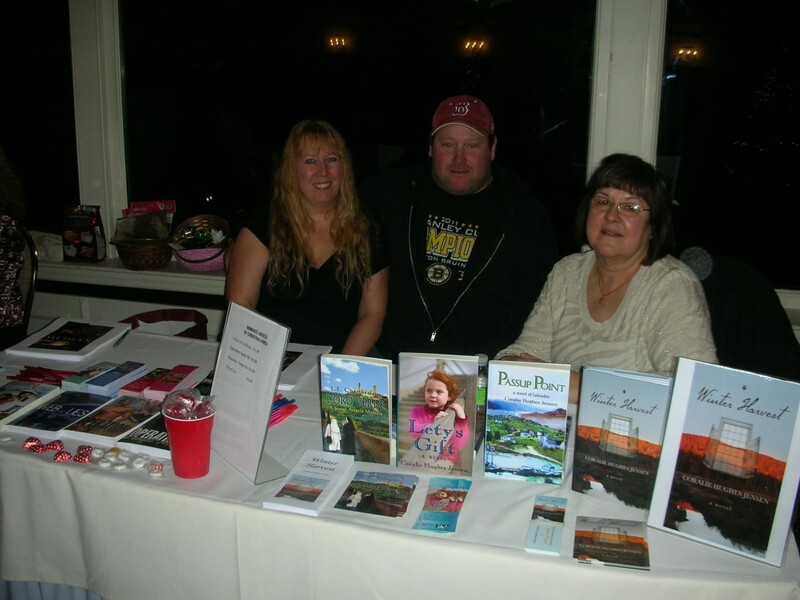 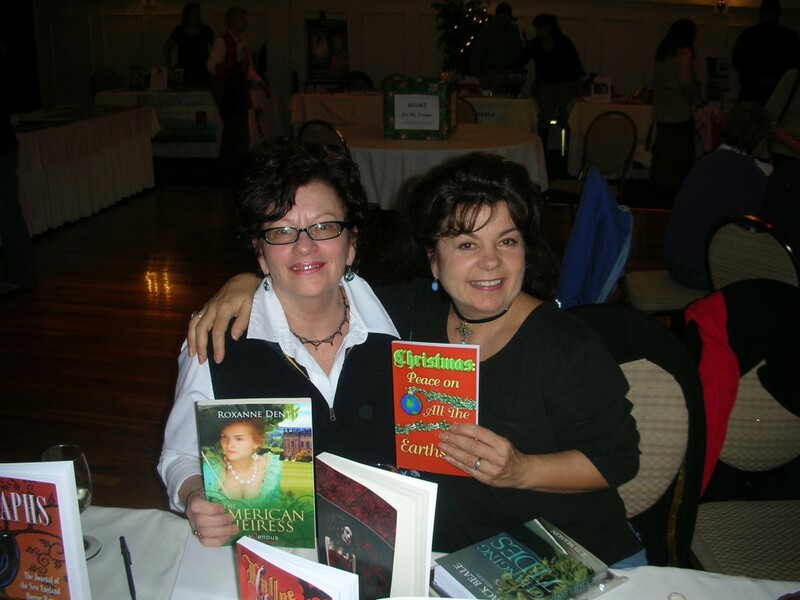 Authors Chris and Nancy Obert with Mary Ann Esposito at the 2011 New England Authors Expo Christmas book sale. 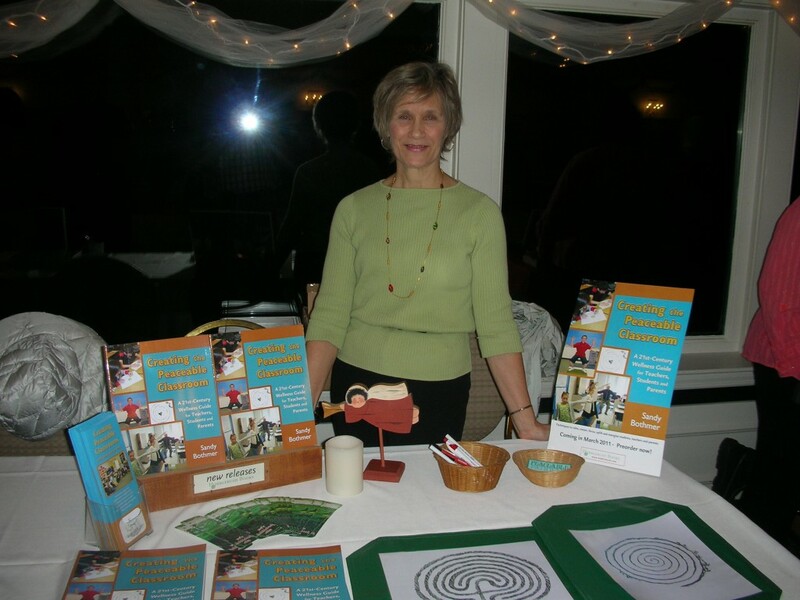 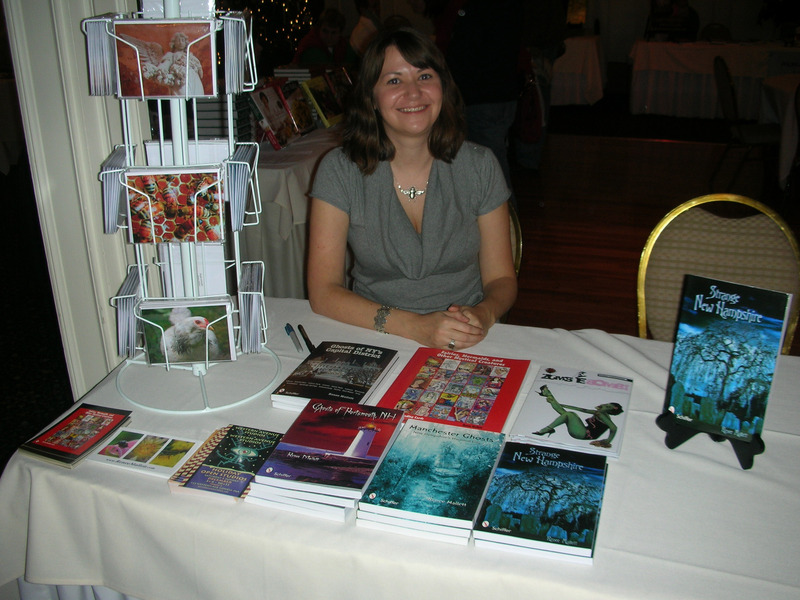 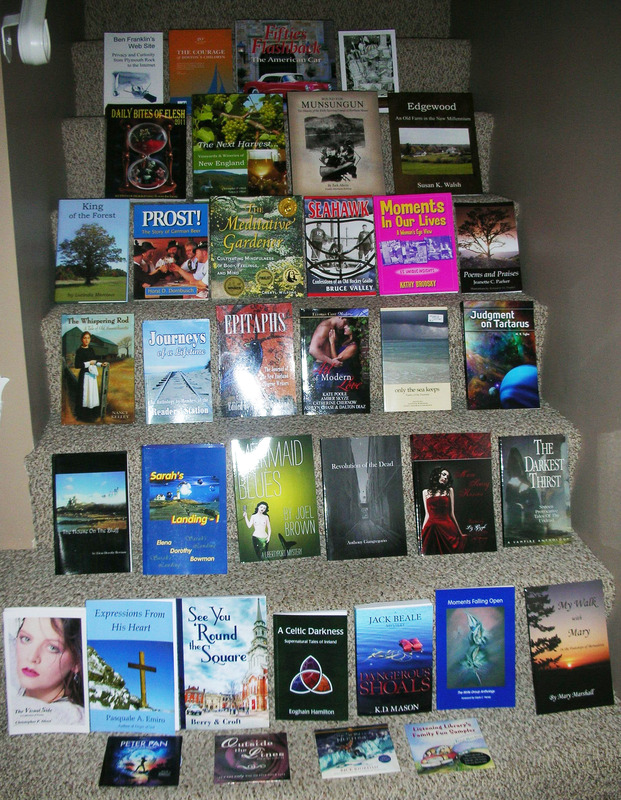 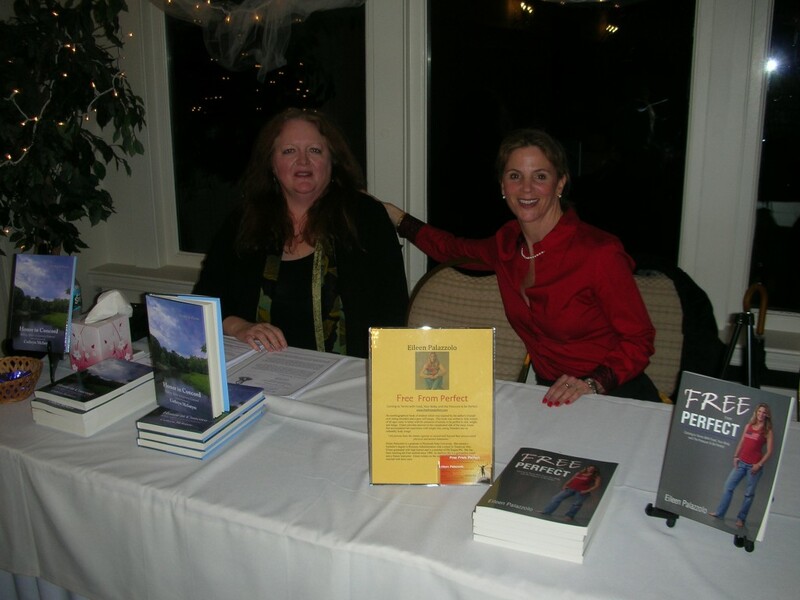 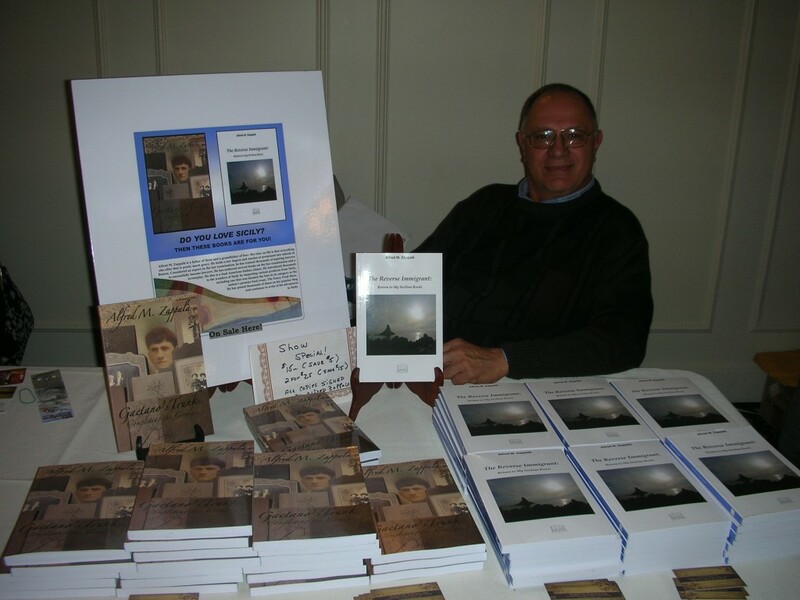 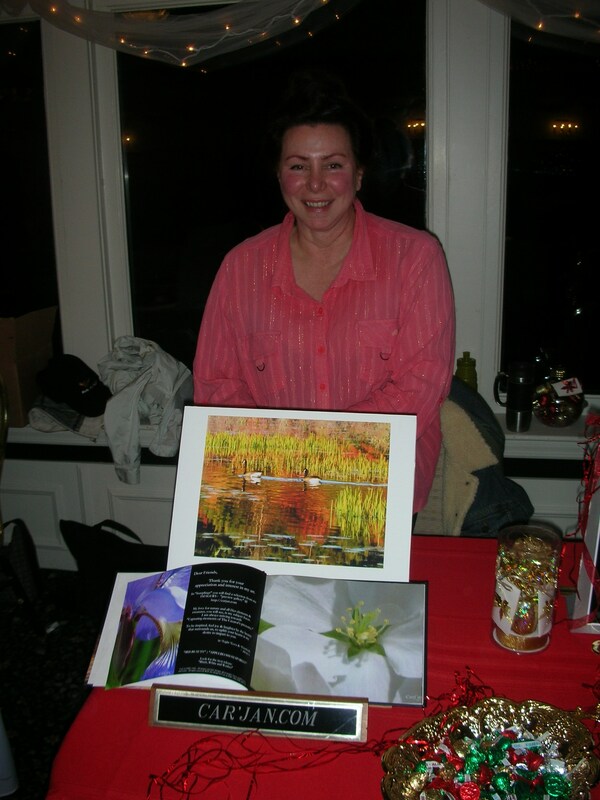 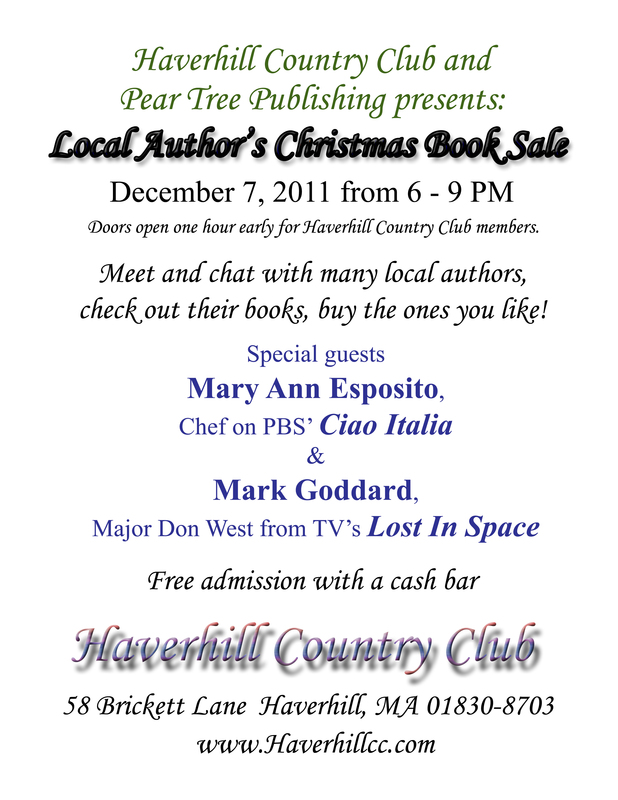 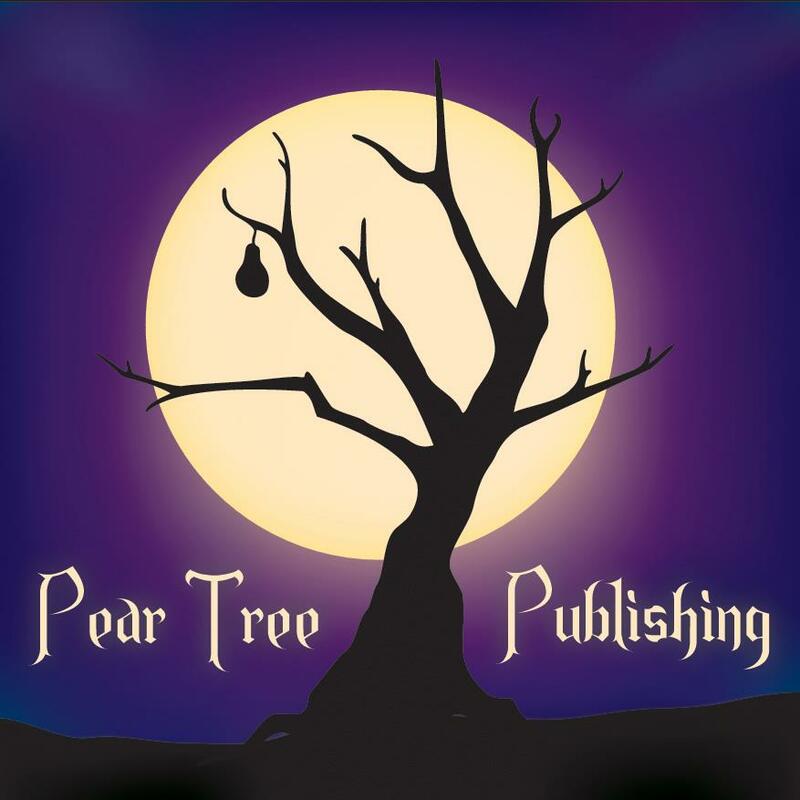 Pear Tree Publishing was a sponsor for the 2011 Local Author's Christmas Book Sale.